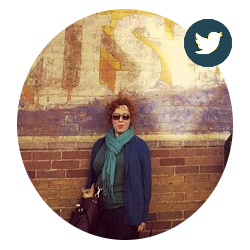 I have a problem with faces that is very different than face blindness/prosopagnosia. It's more like complete and utter facial-recognition-indiscrimination: the entire world looks familiar to me. For example, the number of "Hey, I know that guy!" moments I had in India was just stupid. 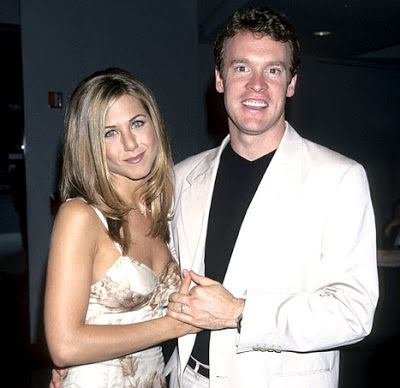 Tate Donovan with love, Jennifer Aniston. And these faces are so familiar, I basically can't not acknowledge it. So that's why when I was having a terrible, terrible day at the Charles de Gaulle airport in Paris, I was so relieved to see my former neighbor's friendly and familiar face. I couldn't remember if we walked our dog in the same park or if I used to cut her hair or if we just went to the same coffee shop. So I smiled at her genuinely as we ambled towards one another, luggage in tow, and I not so much asked but stated, "Hi, you're from Minneapolis, aren't you!" I was so happy to see her. She smiled as I approached her. She was friendly. But, no, she wasn't from Minneapolis. 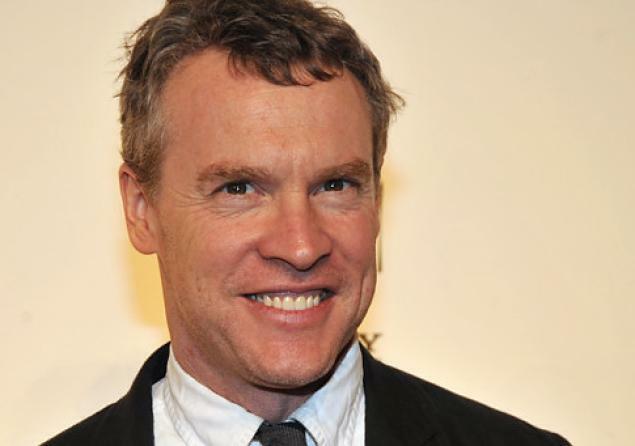 As I walked away from her it began to sink in that I had pulled another Tate Donovan. I sent out a plea to the Internet to help me find out who she was using keywords "flapper, doll face, red bob, circle blush" etc... My friend J came to the rescue. The woman is Lynn Yaeger—contributing fashion editor to Vogue.com, contributing writer to Vogue, fashion reporter for The Village Voice, and regular contributor to The New York Times, Style, Travel & Leisure and countless others. "First off, I am always very friendly (OK, at least pleasant) when someone approaches me, since I don’t know for sure if this is our first meeting or our hundredth. This allows me a minute or two to examine the subject. It’s great if he or she has a memorable physical characteristic—a mole or bushy eyebrows." "My problem is further complicated by the fact that everyone seems to know me, not because I am so famous but because I am extremely distinctive-looking, with a flapper–Victorian doll style so unusual that I sometimes wonder if it is an outward projection of my own difficulties—as if I am making recognition easy for others, though of course I need it to be the other way around." 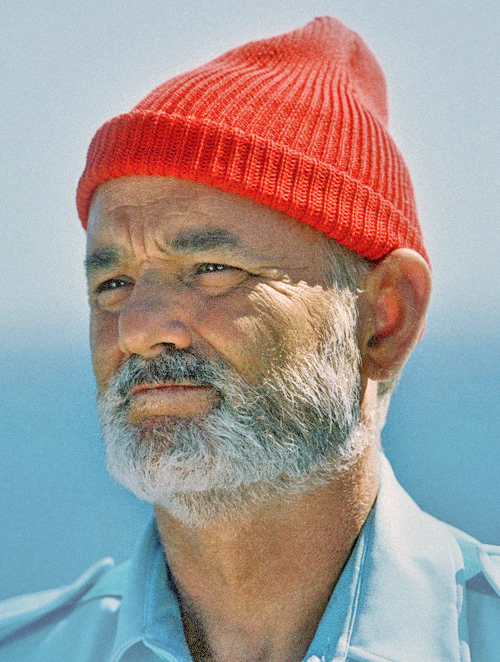 "I am left to muddle through, a rather too friendly expression on my face, my hand extended in a ready welcome... If you see me gaily waving hello, please remember that I may in fact be drowning in uncertainty, buying time until you reveal, through word or gesture, exactly who you may be." I'm nobody, Lynn. Just a weirdo with reverse face blindness. Wow, Summer, That is so crazy that you thought you knew her! Do you know someone who looks like that??? Is she from the Emerald City? Chris, I recognized her from magazines like Vogue and paparazzi shots, etc. My brain just takes the "familiar face" and translates that into not "familiar because I see you in magazines and on the internet" but into "familiar because we're friends, right?" That's incredible. Did you write to her, or are those quotes from something she's written? I'd love to say I've been interacting with the celebrated journalist, but alas I have just linked back to her article in Vogue about dealing with her face blindness. Wow. This just started happening to me in the past few months. One isolated incident a few months ago, a few more since and then FIVE TIMES in one night over the weekend. I (think) I’m glad I’m not he only one.